WASHINGTON (National Academies PR) – Despite significant cuts to NASA’s Planetary Science Division budget early in this decade, the space agency has made impressive progress in meeting goals outlined in the 2013-2022 planetary decadal survey by the National Academies of Sciences, Engineering, and Medicine, says a new midterm assessment from the National Academies. 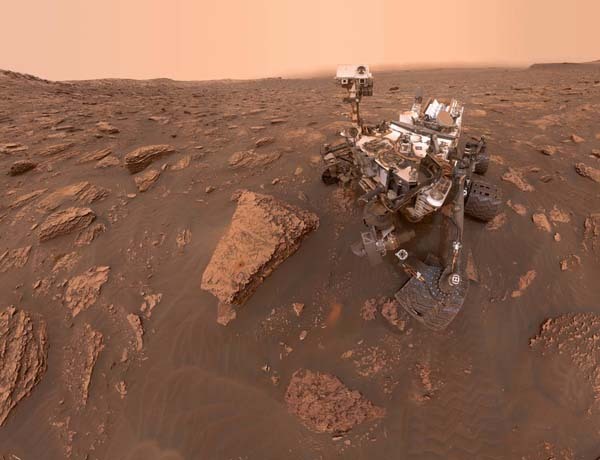 The report notes that the agency met or exceeded the decadal survey’s recommendations for funding research and analysis, and for technology programs. 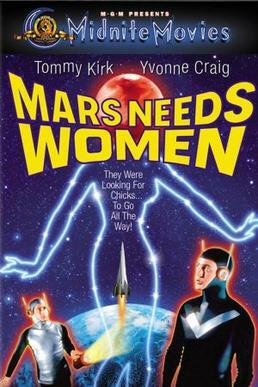 However, NASA has not achieved the recommended timeline for New Frontiers and Discovery missions for the decade. 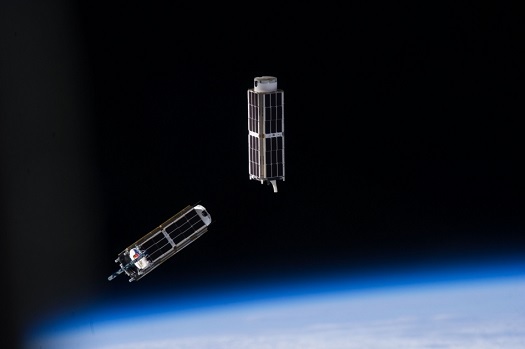 At least one more New Frontiers mission and three Discovery missions should be selected before the end of the decade in order to achieve the schedule recommended in Vision and Voyages. 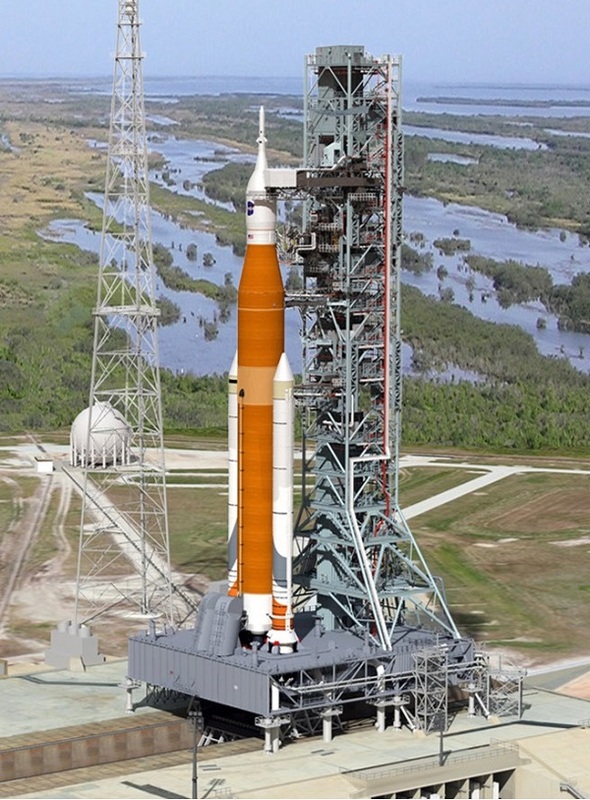 NASA has set mid-2022 for the second flight of the Space Launch System (SLS), but it’s not yet known what the massive booster will actually launch. 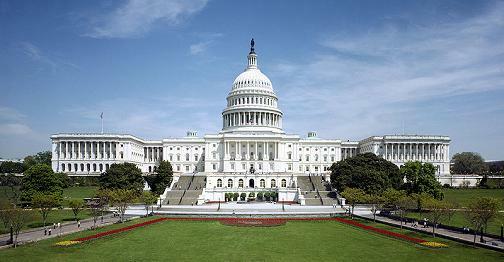 “Determination as to whether this launch will be SLS/Orion crewed mission (EM-2) or the SLS/Europa Clipper mission will be made based on risk and readiness of the Europa Clipper project,” according to a decision memo signed on Friday by William C. Hill, deputy associate administrator for Exploration Systems Development. Parabolic Arc obtained a copy of the memo. 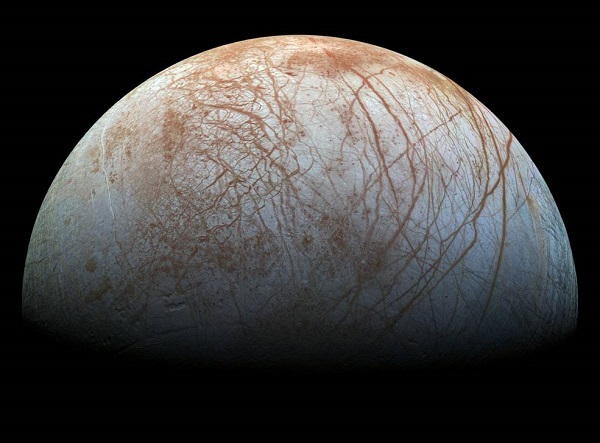 PASADENA, Calif. (NASA PR) — Scientists re-examining data from an old mission bring new insights to the tantalizing question of whether Jupiter’s moon Europa has the ingredients to support life. 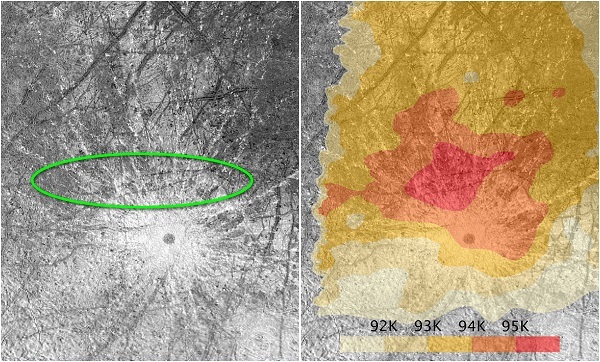 The data provide independent evidence that the moon’s subsurface liquid water reservoir may be venting plumes of water vapor above its icy shell. 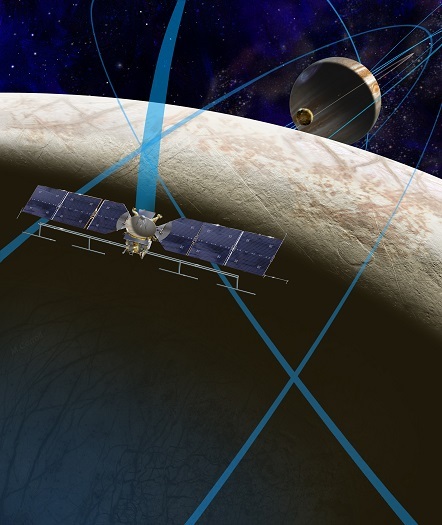 NASA is working through technical issues with scientific instruments, solar arrays and power requirements as the space agency defines its ambitious Europa Clipper orbiter, according to a new Government Accountability Office (GAO) assessment. 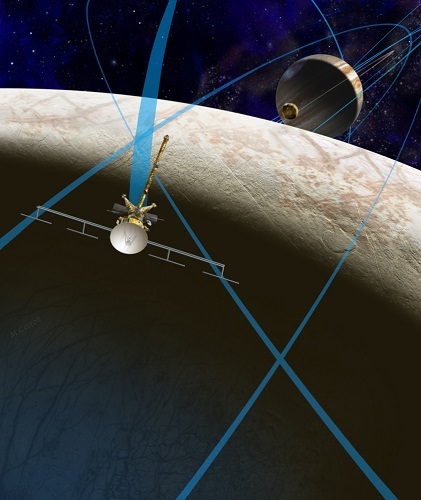 Europa Clipper, which is set for launch in 2022, will be the space agency’s first dedicated mission to study Jupiter’s ice covered moon. 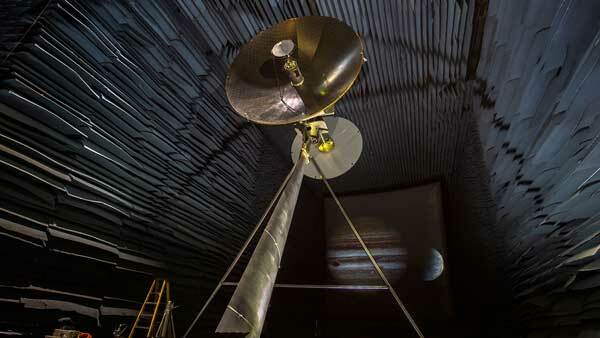 Scientists believe the ice could hide a vast ocean teeming with extraterrestrial life. WASHINGTON, DC (NASA PR) — NASA is asking scientists to consider what would be the best instruments to include on a mission to land on Jupiter’s icy moon, Europa. NASA Wednesday informed the science community to prepare for a planned competition to select science instruments for a potential Europa lander. 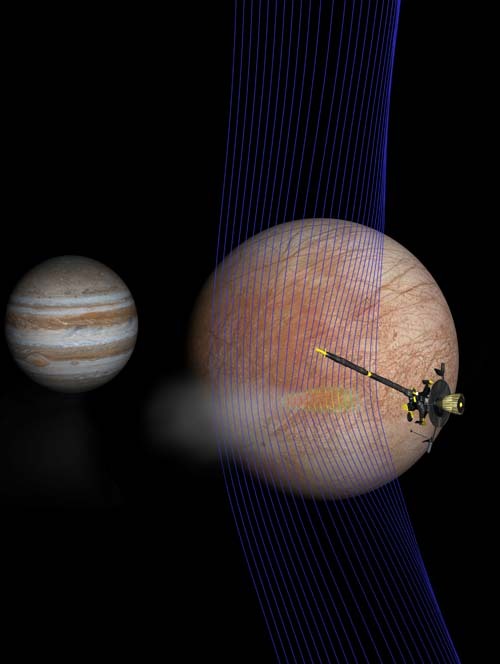 Honeybee Robotics will begin developing new technologies that would allow a lander to drill into the icy surface of Jupiter’s moon Europa and collect samples for analysis with the help of a pair of NASA small business awards.